Elisapeta Tuupo‐Alaimaleata is an American-Samoan educator and passionate advocate for the Samoan language and culture in Hawaii. She is the founder of the Le Fetuao Samoan Language Center in Honolulu. Peta, as she is better know, started out as a classroom teacher in American Samoa, where she later worked as a teacher coordinator for the University of Hawai’i’s Manoa teacher training program. Prior to launching the language centre in 2008, she worked on projects focusing on literacy development and community empowerment at the University of Hawai’i in Honolulu for over a decade. Peta’s teaching often extends beyond the classroom curriculum. She works and collaborates with the wider Samoan community in Honolulu and other parts of Hawaii as well as with organisations (including government agencies) to create opportunities for Samoan children and their parents to learn their heritage, language and culture using interactive, hands‐on and culturally relevant education and language strategies. 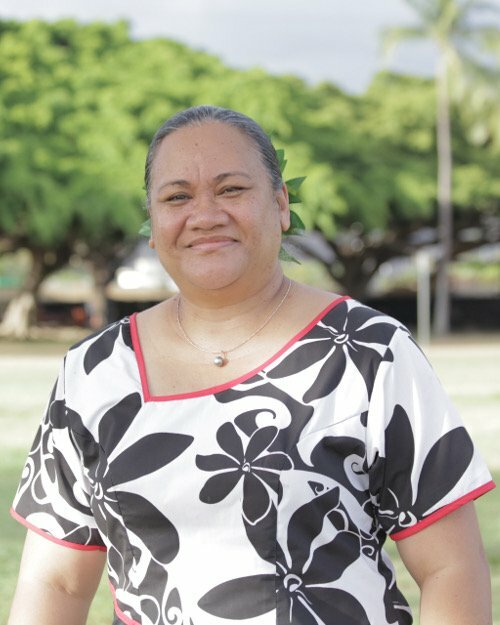 “Elisapeta speaks with so much passion about the Samoan language and how language learning empowers people, especially the Samoan diaspora in Hawaii,” says Gingerlei Porter, Associate Director of the Honolulu-based Pacific International Training Desk. Next Next post: Nature is silently getting its legal rights back!